Hms1 by JMS Overseas. Supplier from India. Product Id 766020. Alloy free carbon steel scrap ¼'' and over in thickness with a max dimension 4’ x 2’. Individual pieces must lie flat and be free from any attachments. It can include flattened pipe of 4’’ diameter and over. 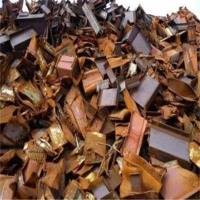 Top Metal Recyclers Pty Ltd.
HMS is supplied in 50:50 mixed items. Loose in 20' containers.